Tom Greever will be joining us to discuss his new book Articulating Design Decisions published by O'Reilly Media. (You do not need to have read the book to participate.) Every designer has had to justify designs to non-designers, yet most lack the ability to explain themselves in a way that is compelling and fosters agreement. The ability to effectively articulate design decisions is critical to the success of a project, because the most articulate person often wins. This practical talk will include principles, tactics, and actionable methods for talking about designs with executives, developers, or other stakeholders who have influence over the project with the goal of winning them over and creating the best user experience. 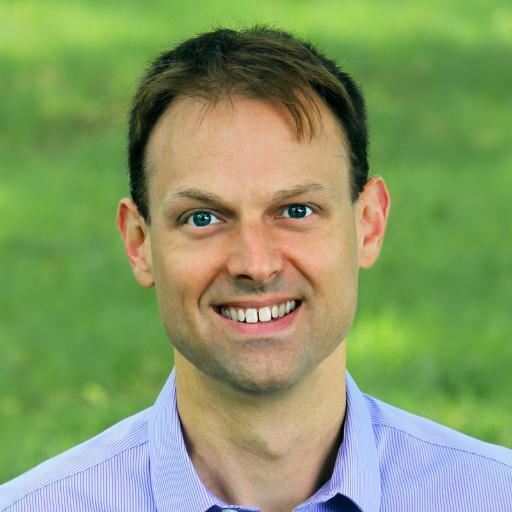 Tom helps companies and organizations design better websites and apps. He is the UX Director at Bitovi, a front-end design and development consulting company, and has worked with both small startups and large corporations across many different industries. 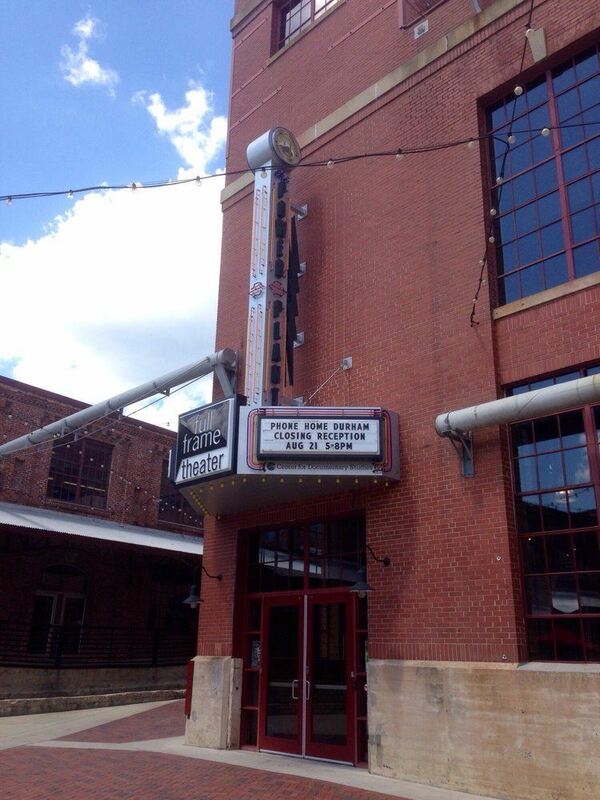 Event attendees can park in the visitors spots on the first floor of the North Parking Deck in American Tobacco Campus for free. After you park in the North Parking Deck, walk towards the large white water tower (which is located in what ATC calls the Amphitheater). 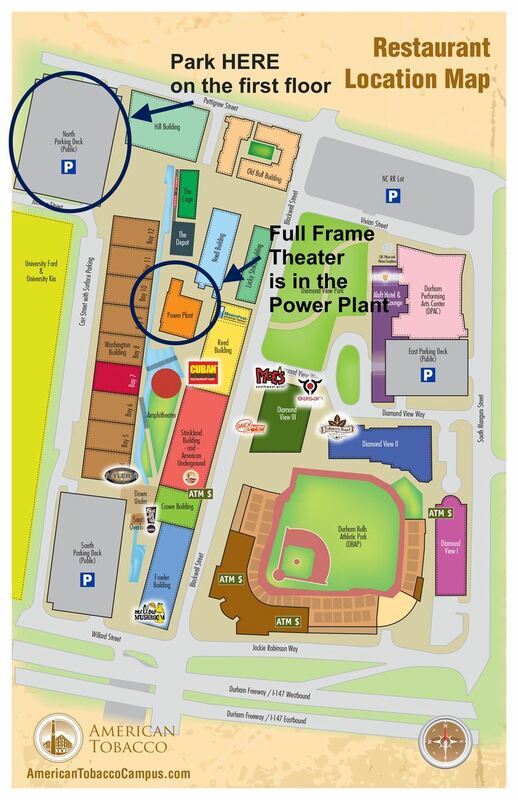 Full Frame Theater is located in the power plant. The entrance faces the water tower.